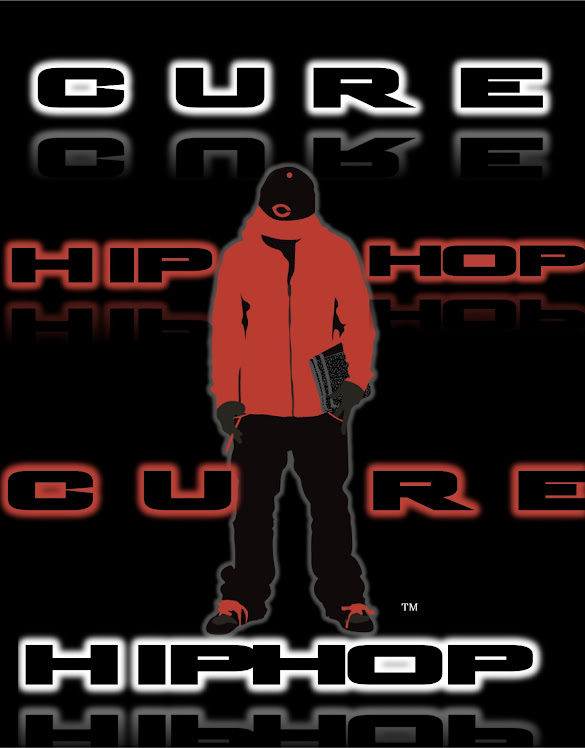 Delaware's Premier Newspaper 'Delaware HIP HOP' shows love to C.U.R.E. 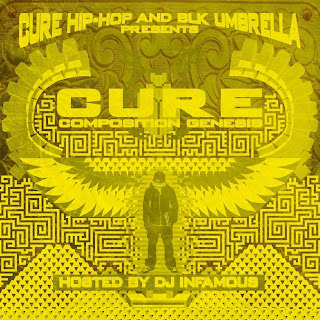 L Burner leaks an exclusive track off of C.U.R.E's "Composition Genesis" Mixtape EP hosted by DJ Infamous! 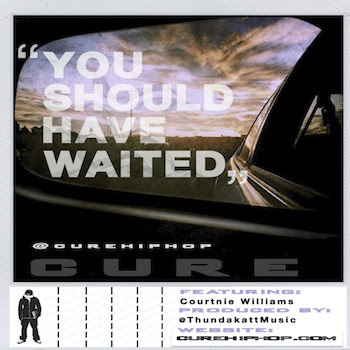 Here it is, my official debut single...Produced by Thundakatt and Featuring Courtnie Williams...Its a song about a real relationship situation that I went through. 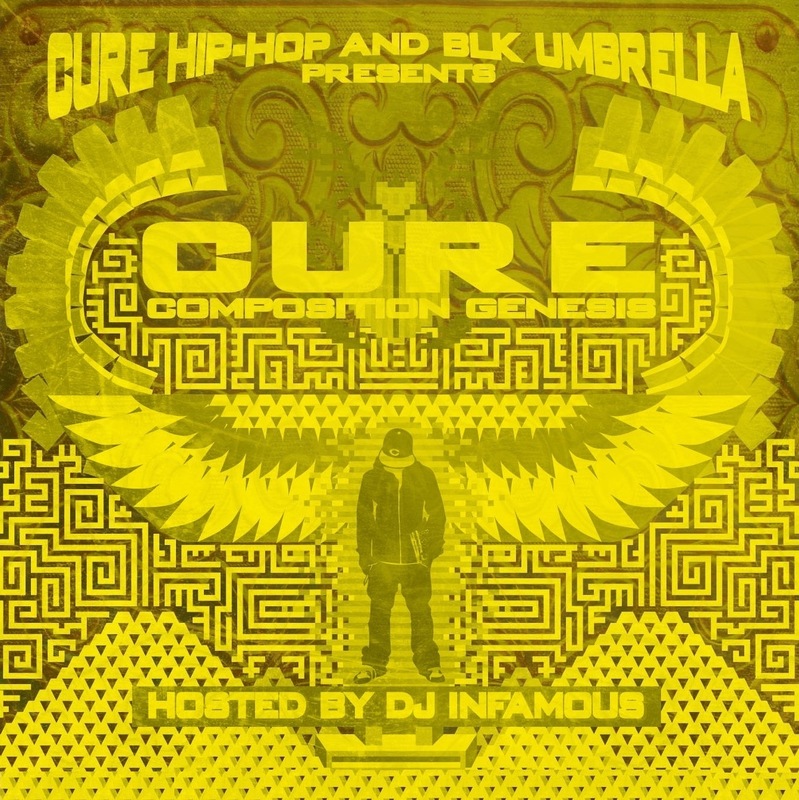 I dont want to ramble on about it, just listen and enjoy...COMPOSITION GENESIS hosted by DJ Infamous, January 31st 2012 -C.U.R.E.